Photos from Marvel's Agents of SHIELD Episode 100! 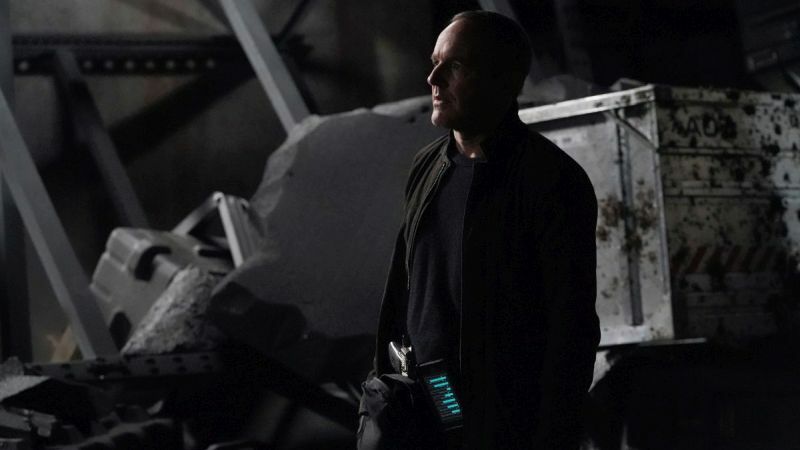 Photos from Marvel’s Agents of SHIELD Episode 100! 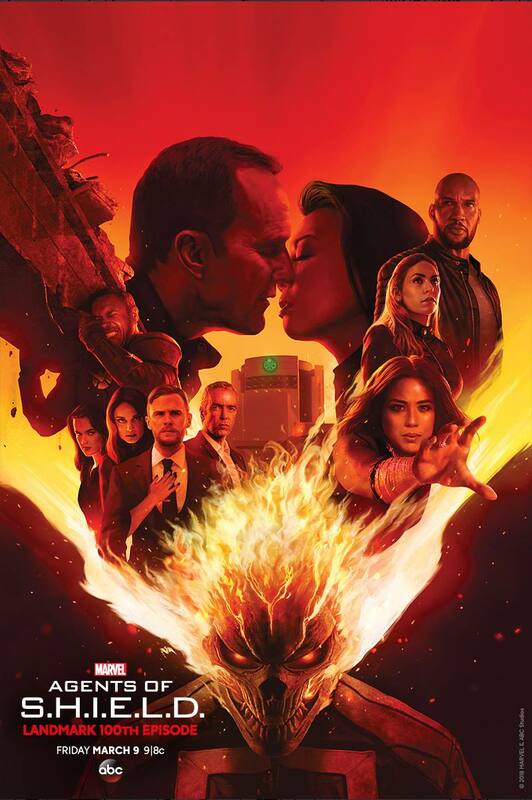 Marvel’s Agents of SHIELD is gearing up to return, and when the series comes back it will be with two landmark episodes: the 99th and 100th of the series! To mark the occasion, ABC has released a “Road to 100” poster for the series along with photos from both episodes, all of which you can find in the gallery below! “All the Comforts of Home” was written by Drew Z. Greenberg and directed by Kate Woods. It also features Patrick Warburton guest starring as General Stoner. “The Real Deal” was written by Jed Whedon & Maurissa Tancharoen & Jeffrey Bell and directed by Kevin Tancharoen.